Just a few weeks ago we discussed the importance of Growing Mentors the Girl Scout Way and how the Teen Mentoring Awards, specifically the Counselor in Training program at camp, helped a girl grow into a leadership role. And while camp and the CIT program are both awesome, not everyone can go to camp for that program and younger girls also make great mentors. So where else can we give girls opportunities to guide and teach others besides camp and Teen Mentoring Awards? And the answer is anywhere. 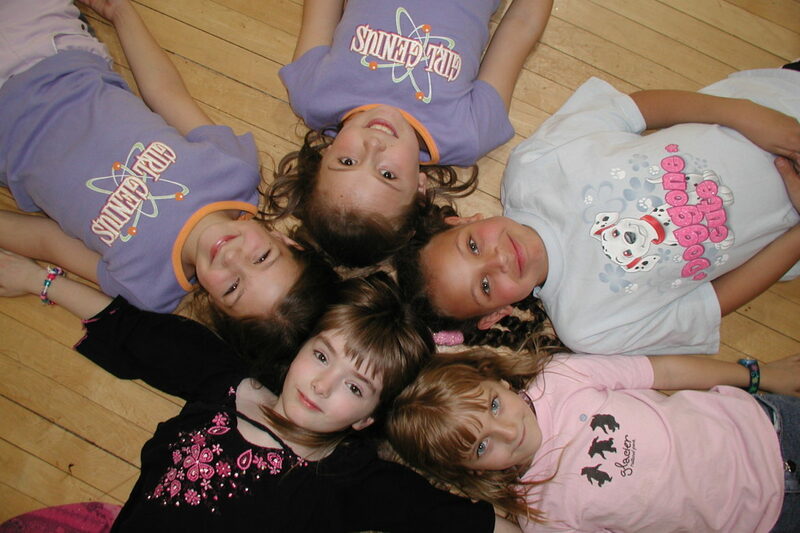 As long as older girls are involved in the planning and the leading of the activities (from Brownies teaching daisies to make their first SWAP to ambassadors giving Cadettes tips on dutch oven cooking) and younger girls are actively participating mentoring is occurring. Where does my troop start? Start by inviting others to mentor you! Younger girls need to see it, before they can do it. Brownies can invite a Cadette troop to help them with a Journey. The cadettes can earn their Leader In Action (LiA) award and the Brownies get a chance to learn and spend time with teenagers-a win-win for both groups. Each of the Brownie Journeys Brownie Quest, A World of Girls, WOW Wonders of Water contains a detailed description of the steps and also activity ideas that are needed to complete the award. Check out this link for an example of the steps from Brownie Quest LiA. Then pay it forward by helping a daisy troop Bridge to Brownie and start honing those mentoring skills. When the troop bridges up to Juniors, remind them how much fun they had learning from the Cadettes and helping the Brownies bridge. Ask if they’d like to take the lead again as Junior Aides and help a younger troop. Girls will be excited when they realize they’re now the experts and can share their skills with younger scouts. You can even have the girls pick their favorite activities or badges from when they were Brownies and recycle those activities to use with the younger troop. Plus what Daisy and Brownie leader wouldn’t love having another troop help them plan activities for at least three meetings? A journey of a thousand miles begins with a single step. Help your girls take their first step toward becoming amazing mentors. Don’t forget to include guiding younger girls in your troop plans this year!